Due to the online marketing sites it is possible to own a rip off just like the phones above at 1/4th the price and sometimes even better specifications. This is courtesy of the ultra cheap Chinese phones available on site like aliexpress. This is a very good alternative to owning a high price phone even if there is no guarantee on the device. Even if you use these phones for 2 years your costs are covered and what makes it more fun is these are top of the shelf, latest spec and OS driven phones. I will list you some of the options available with their specs and price in Indian Rupees. Do remember they come without guarantee or any sort. Galaxy Nexus Ripoff UMi X2, this isn't actually a ripoff, it is far better than Nexus spec wise and boasts of Jelly Bean 4.1. Just compare the specs of Nexus and UMi X2, I wont be surprised if you opt for X2. This is the in the box specs, other specs like proximity sensors, Accelerometer, a gravity sensor, proximity sensor, magnetic sensor and an ambient light sensor are inbuilt in both the devices. Now what do you think? 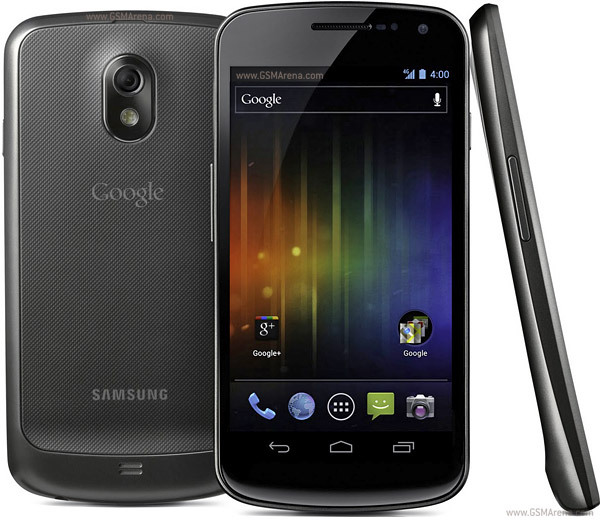 Further the Galaxy Nexus is not available in India and its expected price is 28000 to 30000 whereas you can get X2 for 17000.00 (19000.00 for extra battery). You will surely agree with me that spec wise X2 is better to Nexus and comparable to the HTC Butterfly and Xperia Z. Except for the fact that the X2 comes from a relatively unknown company to Indians, the offer looks delicious. 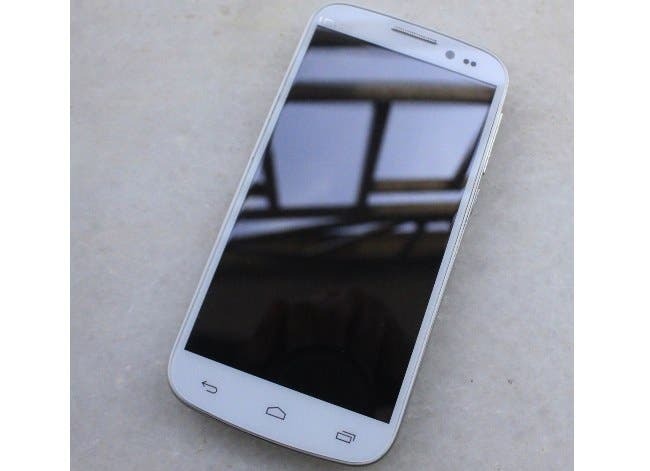 So look no further and buy X2, it may not be a guaranteed phone but it sure will give you joy of owning a super phone. Please post your comments on this phone. I hope I can give you more phones of these kind if you are interested.